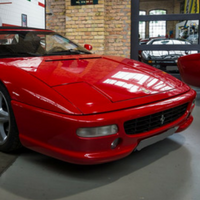 Whether you’re looking to hire a Ferrari sports car for a film and television production, or just a weekend away with your partner, we have a range of beautiful Ferrari sports cars for you. 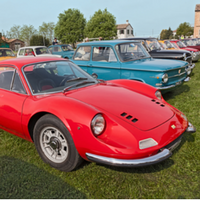 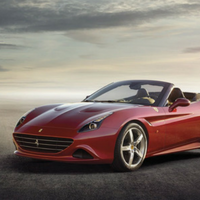 From the classic Dino 206 GT, right through to the Ferrari California, we have an ever-expanding range of magnificent Ferrari hire cars that are available to rent throughout the UK. 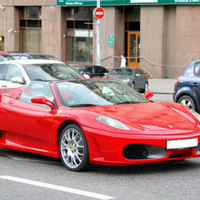 Based in the heart of London, we are able to offer a unique delivery and pickup service throughout the country at the rate of just £1.50 +VAT per mile from our offices. 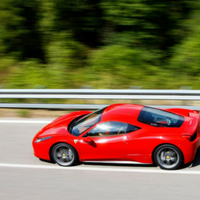 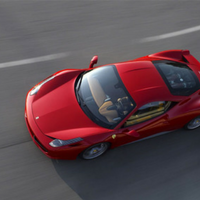 Always willing to go the extra mile with our Ferraris, we also provide the option of adding extra drivers on the insurance, as well as extra miles with a 25% discount for those who book before rental begins.